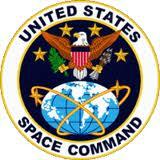 U.S. Space Command is tracking three objects in orbit that apparently came from today’s North Korean rocket launch. 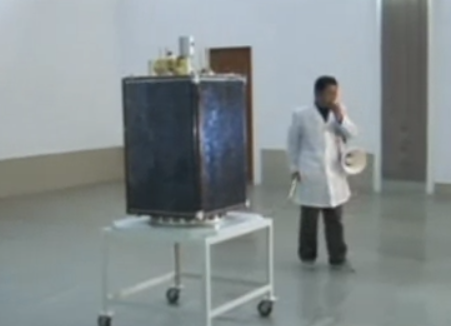 The primary object is thought to be the Kwangmyongsong-3 satellite. It’s been given the satellite catalog number 39026 and the international designator 12-072A — both identifications that help keep sorted the catalogs of satellites and junk in orbit around the planet. Analysis of the current trajectory of the satellite provides some clues as to its launch. If you remember back in April, there was a lot of speculation about whether North Korean planned to have the third stage rocket make a dog-leg maneuver while heading into orbit. The race is now on to detect any signals from the satellite. North Korea didn’t say much about the satellite this time around, but last time said it would broadcast around 470MHz.